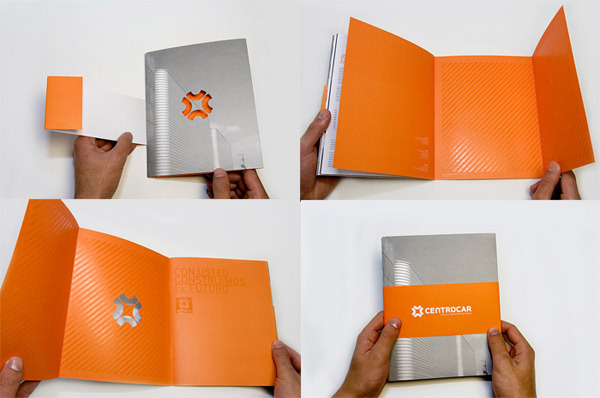 The evolution of technology has had a major impact on trends in brochure design over the years. 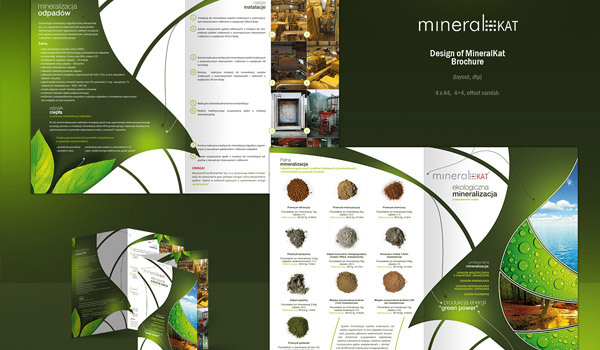 Over the last century, brochure design for has gone through a radical shift. Many factors play into this evolution, but three major changes in technology had a huge part to play: photography, printing, and layout software. Obviously, computers were not put to use for graphic design until the 1980s at the earliest for most designers, with the 1990s being the spike in use for design software. Yet, print and photography equipment were critical to the production of design prior to the 1980s. 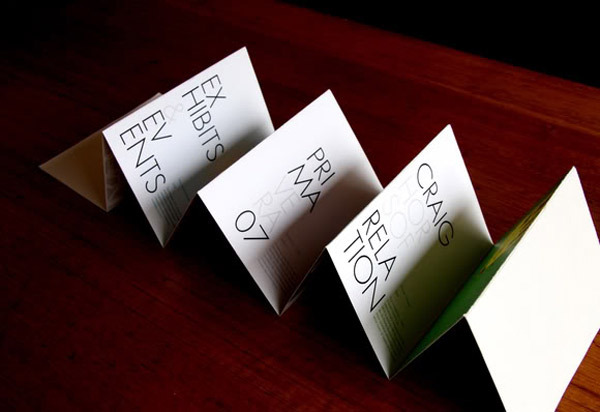 Even so, brochure printing services and photography equipment saw major improvements over the years, and as such, so did the appearance of brochures. 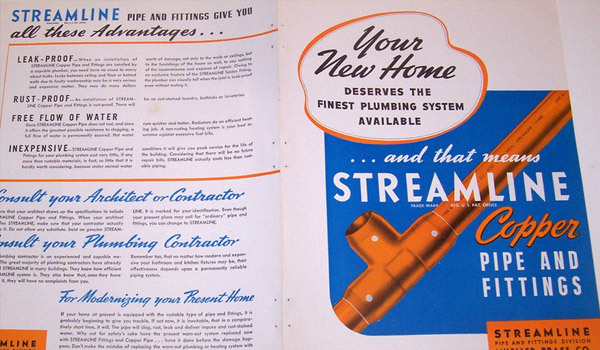 The following collection includes brochure designs from the 1940s until now, and an examination of each. 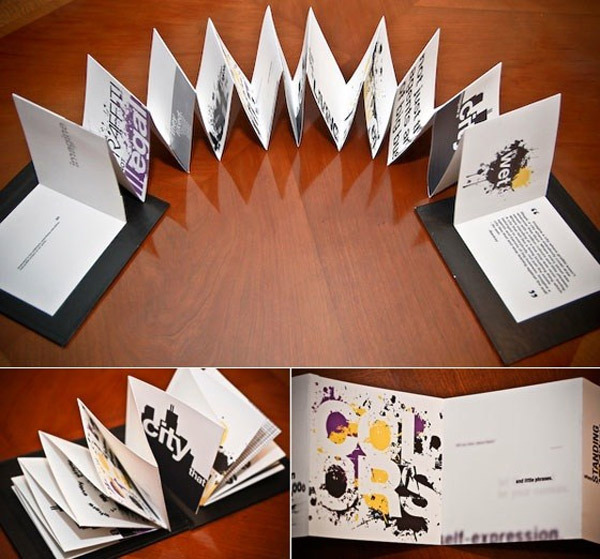 Take a look and notice just how much technology had an impact on trends in brochure design over the years. 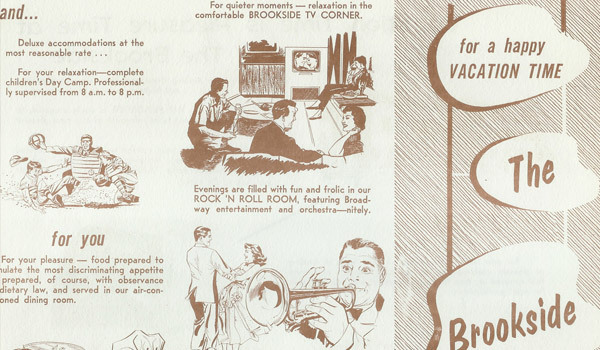 In these examples of brochures from the 1940s, you can see the dependency upon illustration and hand-drawn fonts. 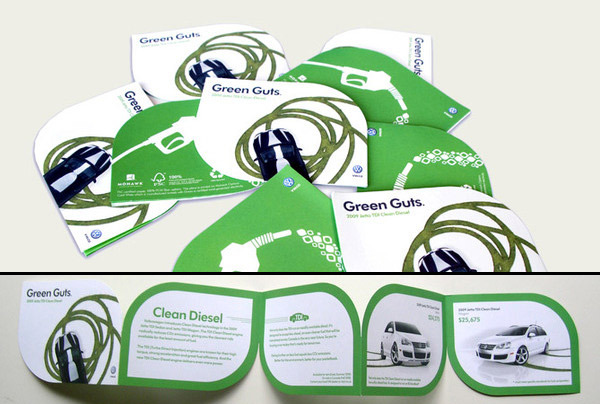 Color selection was limited due to the cost of printing. 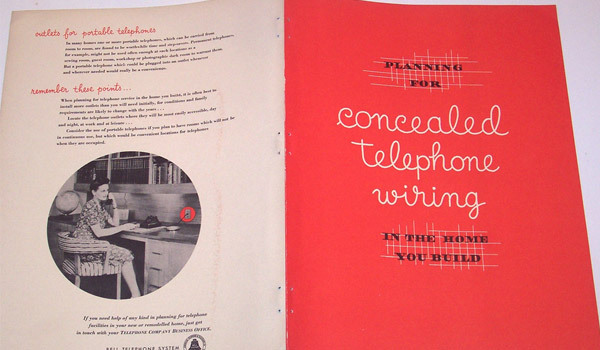 The top design from Bell Telephone System was progressive in its use of photography and highlighting of the phone plug on the wall, although modern design would put more emphasis as this is easy to miss. 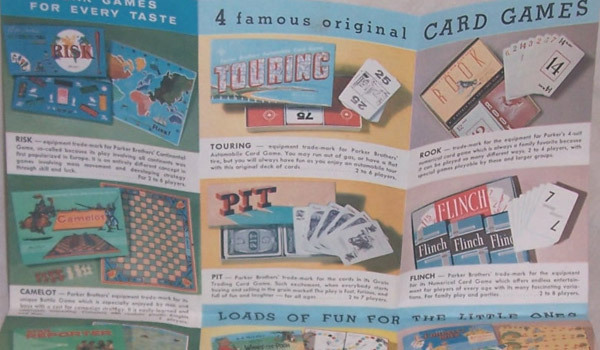 These 1950s era designs for brochure printing highlight the similarities to the previous decade. But as you can see from the bottom example, some of the photography techniques and capabilities had improved, making it easier to include photos. 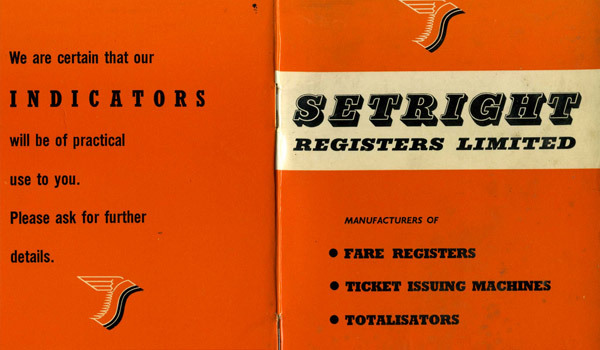 These brochure designs still rely heavily upon hand-drawn elements and fonts. 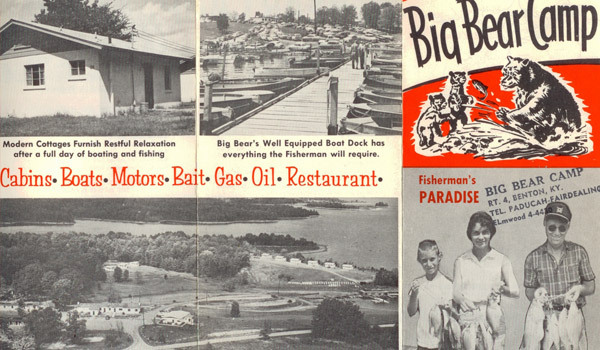 You can see a transition to photography in other designs (not shown), making the 1950s one of the transitional periods for brochures. In the 1960s we can see a lot more color. 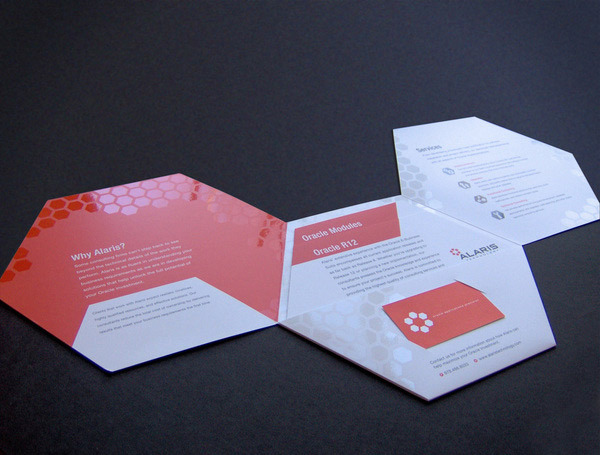 Brochure printing services and techniques took a huge leap in capabilities and plunges in prices. This made the possibility of designs with a lot more color and photos more functional. But throwbacks to older designs were still widely present as well. 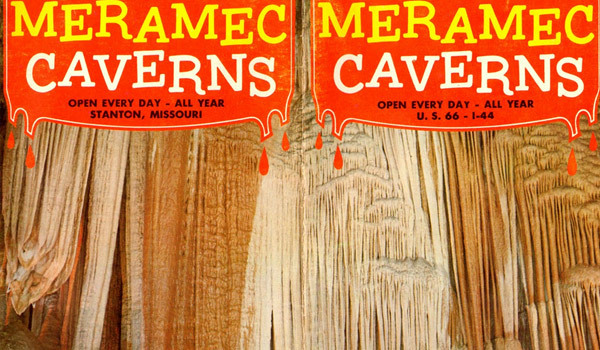 The Meramec Caverns brochure above is just one example of the level of color photography that was beginning to become popular. 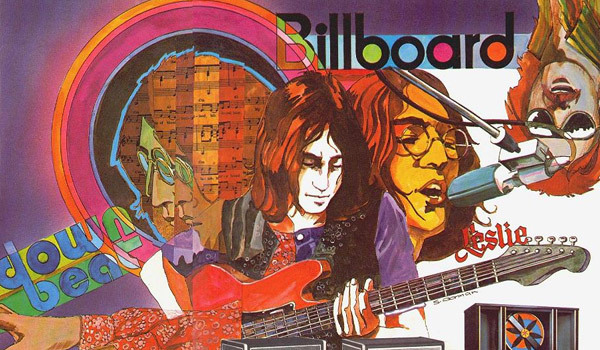 The Billboard Magazine design shows how much color was starting to be put on display. This was definitely the decade for full-color photography to make its debut in mainstream designs. 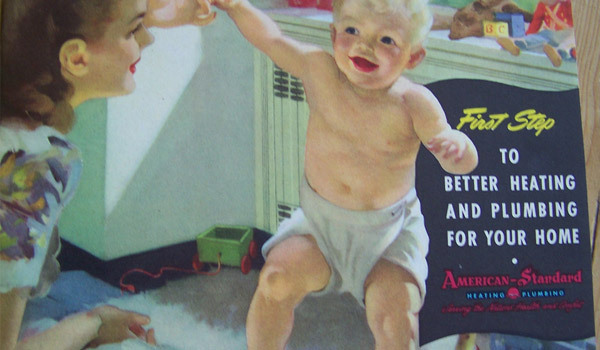 In decades prior, full-color print and photography was certainly possible, but Kodak's introduction of instant color film in 1963 was what made the process so much more convenient and affordable. 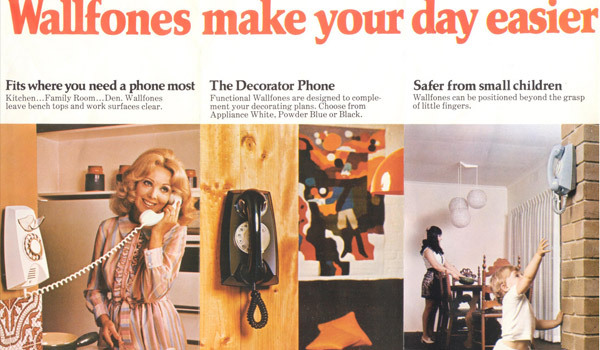 The 1970s saw a huge increase in full-color photography included in designs. 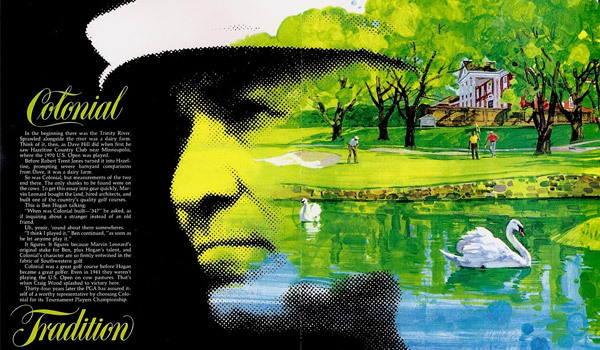 As the top design for a golf club shows, illustrations were still around and prominent, but photography and printing were starting to come together to make brochures photo-centric in this era. This is the last time period prior to desktop publishing software, or the modern brochure design era. 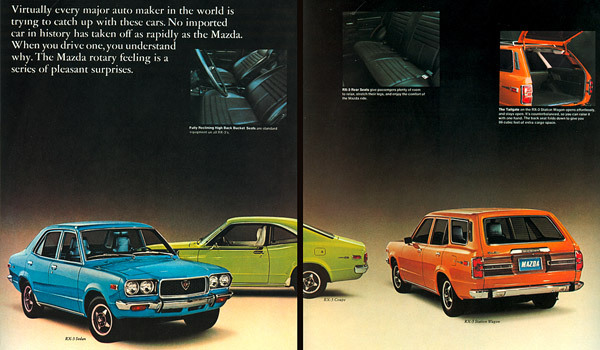 The 1970s still required graphic designers to manually layout their concepts and place elements by hand. This meant that some of the design process almost always involved destructive editing. With the advent of software that allow for near limitless modification of design elements, everything changed. 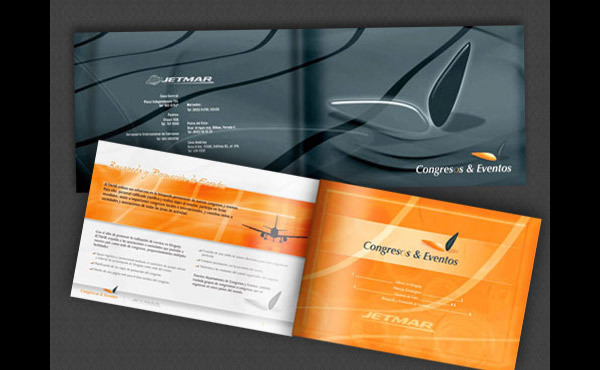 From the 1980s through today, brochure design was and is still created almost exclusively within the realm of computers. 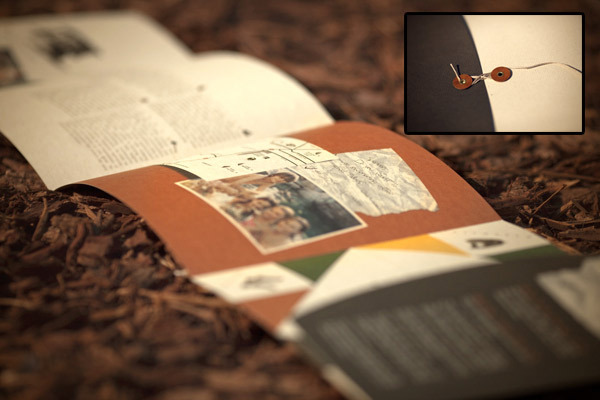 That's not to say that concepts and mock-up designs were started with traditional pen and paper. 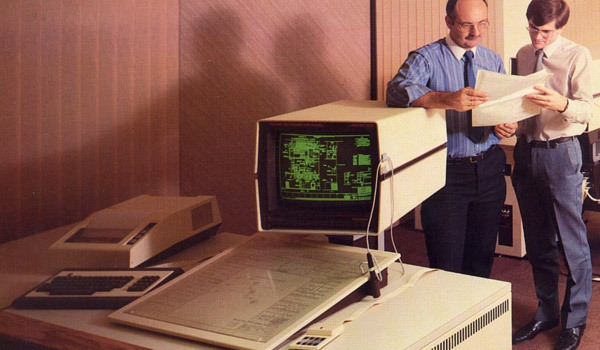 But as soon as computers could aid in the design process, as early as 1983, designers could create multiple, realistic versions of their designs. As the above examples demonstrate, colors have become more vivid and use of photography is standard in most modern designs. 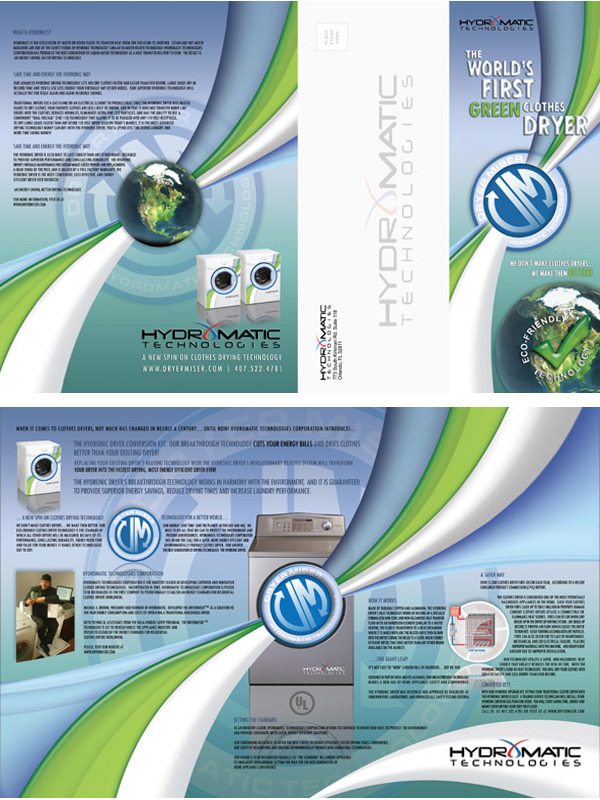 In fact, an entire industry of stock photography has emerged in recent years to provide for various design needs, including designing brochures for printing. 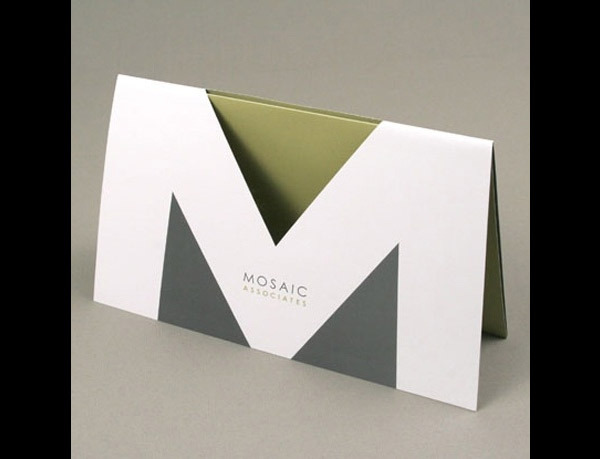 Creativity has never been an issue, but technology has only relatively recently gotten to the point that anything is possible with print design. The advent of instant color film in the early 1960s and desktop publishing software in the 1980s were where the design industry was able to really leverage technology. 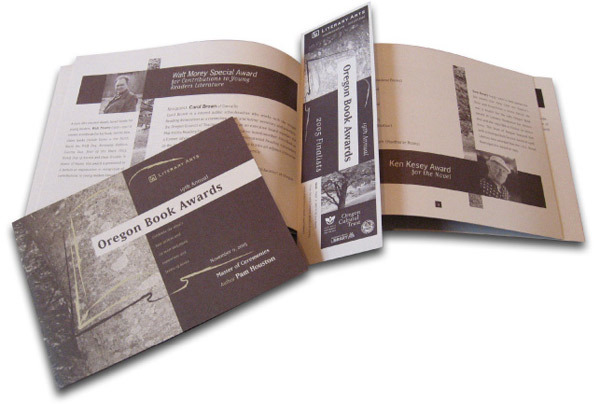 Even in the last few years, printing services has made cheaper full-color printing possible than ever before, which is why so many small businesses are now able to take part in brochure marketing even in today's digital marketing age. 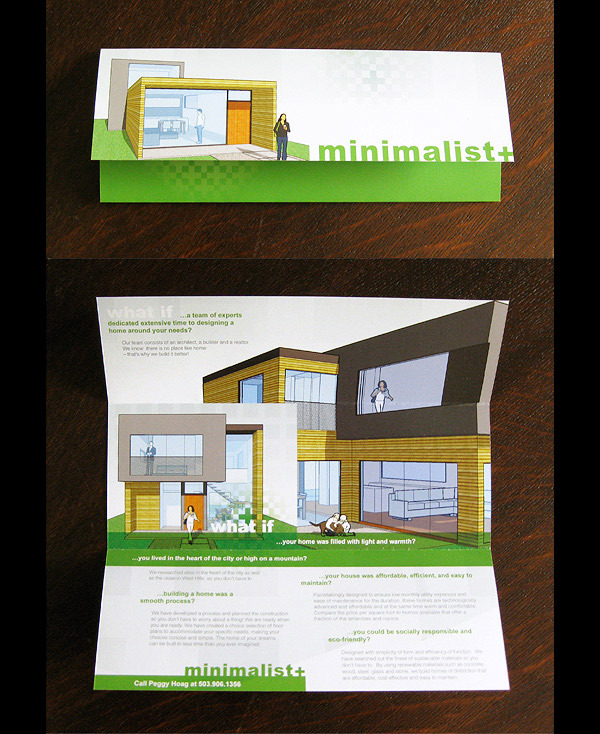 What has been your experience with brochure design or printing? 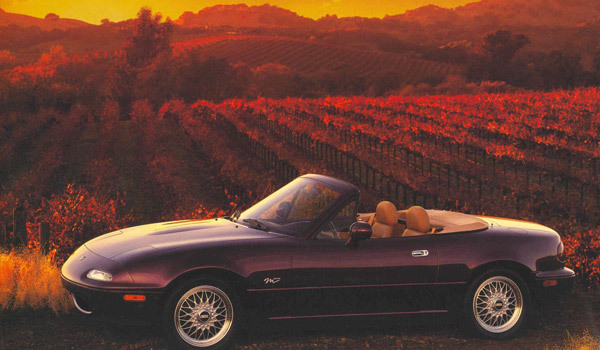 Do you have any favorite past or present brochure designs to share?